Now is the time when it’s all coming to a head. Here at the nexus of finishing semesters and quarters in scholastics, several seasonal holidays, coming to a collapse seems inevitable. It’s a rough time, but the immediate future promises new rest. So, putting of work no longer, let’s all settle down, take out the food we’ve had cooking in the oven, and gather our feast here at the Blogs of the Round Table! 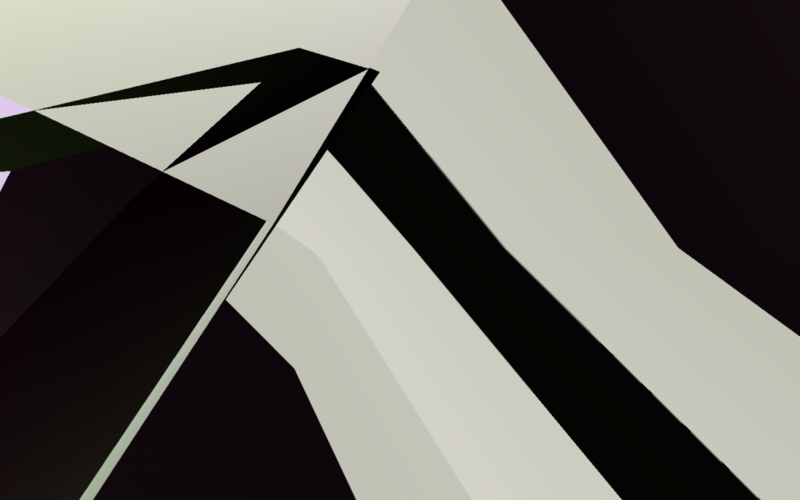 This month was rich in topics on Collapse, so we’ve got plenty to discuss. Predominant among them are discussions of Wolfenstein II, so be mindful of potential spoilers. Alex Layne, on NotYourMomma’s Gamer, kicks us off with a reading on how games have grown to navigate dealing with penalty, particularly coming away from the harsher punitive measures of permanent and tangible loss, either of progress or quarters to the all-hungry coin slot of arcades. Layne believes that games have moved away from the trappings of lives for a reason, and hopes that players can see it as a way forward, rather than a feature lost. 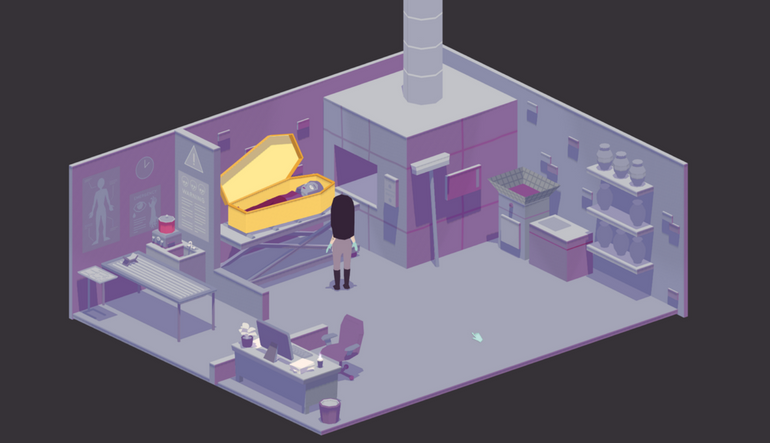 Earlier this month, Patrick Larose took to Ploughshares to discuss remains and memories as reflected through the process of A Mortician’s Tale. Exploring that death isn’t just the finality of a life, but also a complex sequence of memories, grieving processes, and personal wishes. That the end for one is still a navigation for another, and how all of these different pathways can become tangled as they collide. Miguel Penabella looks at the stories that bodies leave behind on Haywire Magazine. That sometimes stories told are done so only in inference, and that these stories can be as minute or as moving as any of their peers, spoken at length in just a few words. 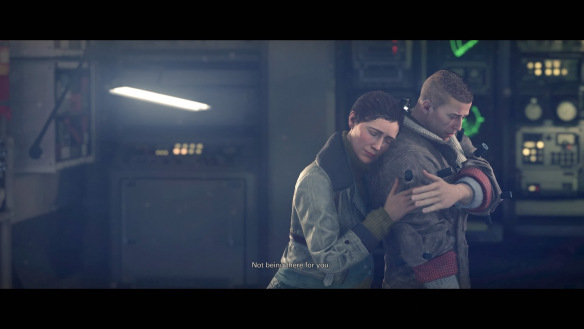 Brendan Keogh points out how much of Wolfenstein II: The New Colossus deals with things broken, and how enduring despite being broken subverts the normal experience of a protagonist, and how those things being broken likewise subvert the normal expectations one finds in life. From Unwinnable, Jason McMaster was once young, and like B.J. Blazkowicz, had some memories that helped form who they were. These formative moments had an effect on who they had become, and was a part of what drove them to do the things they do. Sometimes these moments bring forward pain, and remembering that pain can galvanize into going forward. 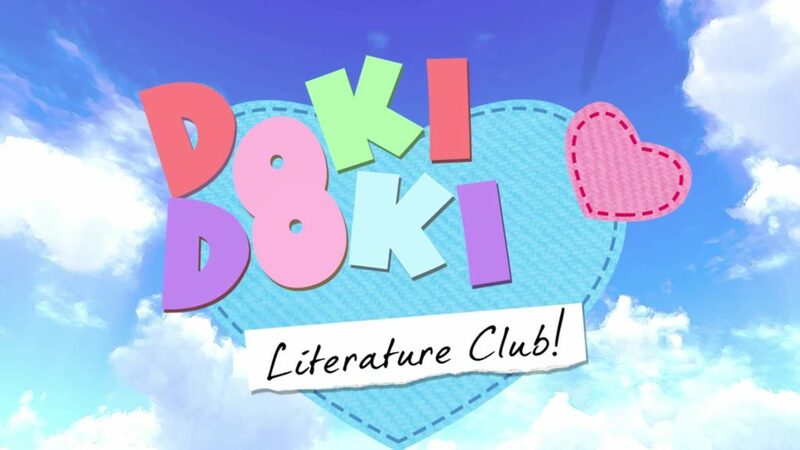 Article contains spoilers for Doki Doki Literature Club. Content Warnings: Mental Health, Depression, Compulsion, Self-Harm, and Suicide. Lastly, I close this month out by discussing Doki Doki Literature Club, and how its characters’ struggles reflect the difficulties faced in everyday life, and how precarious the balance is between healthy productivity and a tragic end to doing and being is. Alas, it is time to say “That’s all” to another roundup. I hope that you found rest in another fantastic month of Blogs of the Round Table. And, as always, we’re constantly eager to share more games criticism where we can, so don’t forget to follow us on Twitter or send us an email if you find something you’d like to show us. Likewise, consider helping us fund expansion into other projects by supporting us with a monthly Patreon contribution or a one-time Paypal donation. Thank you so much, and see you next month!